Standing Strong on a cold autumn morning in the shifting sand area of nature reserve Boshuizerbergen (Venray, Netherlands). Click here for more information about photo 'Standing Strong'. Fence at nature reserve Bergerheide on a cold misty december morning. 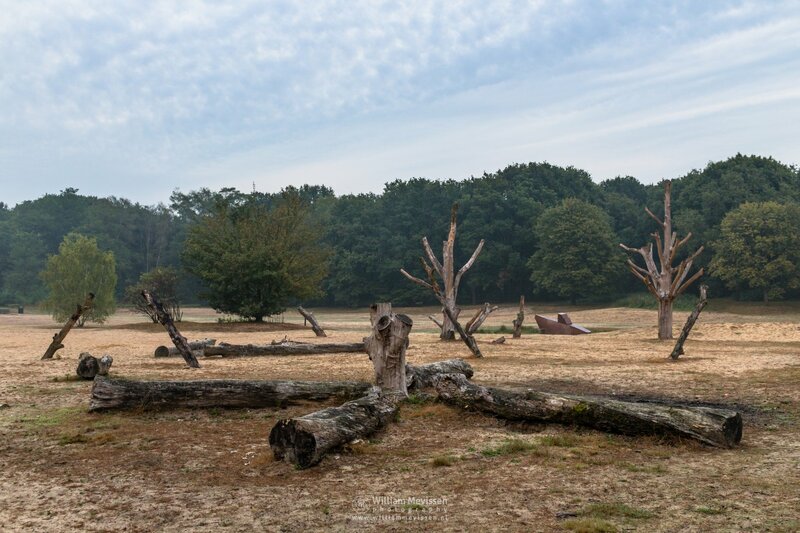 Bergerheide is part of National Park De Maasduinen, Nieuw Bergen (Netherlands). 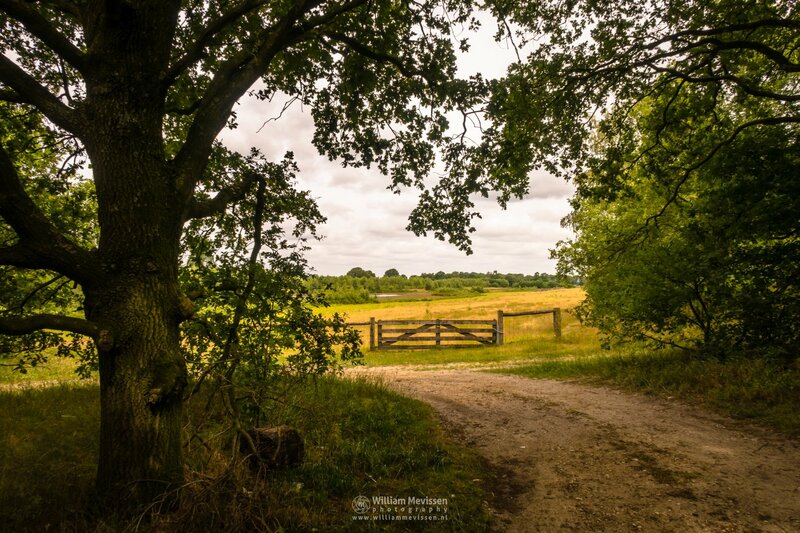 Click here for more information about photo 'Fence Into The Mist'. 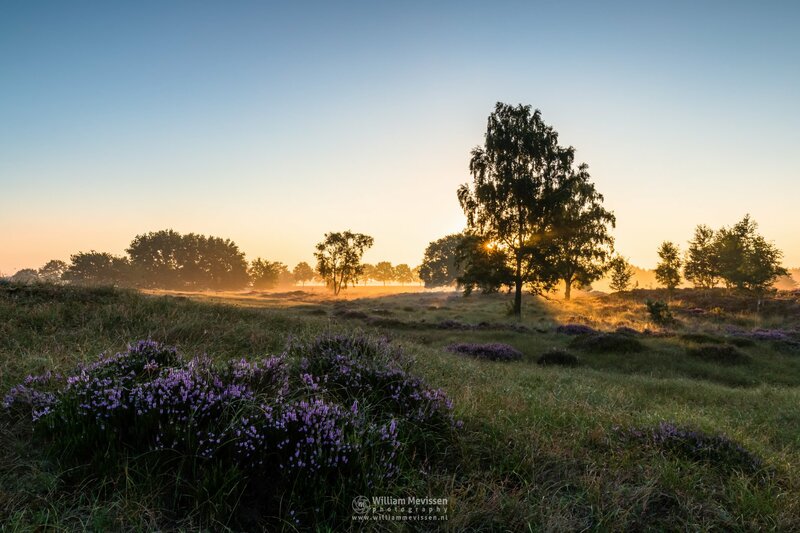 Blooming heather on a misty morning around sunrise in nature reserve Eckeltse Bergen, National Park De Maasduinen (Nieuw Bergen, Netherlands). Click here for more information about photo 'Heather Landscape Sunrise'. 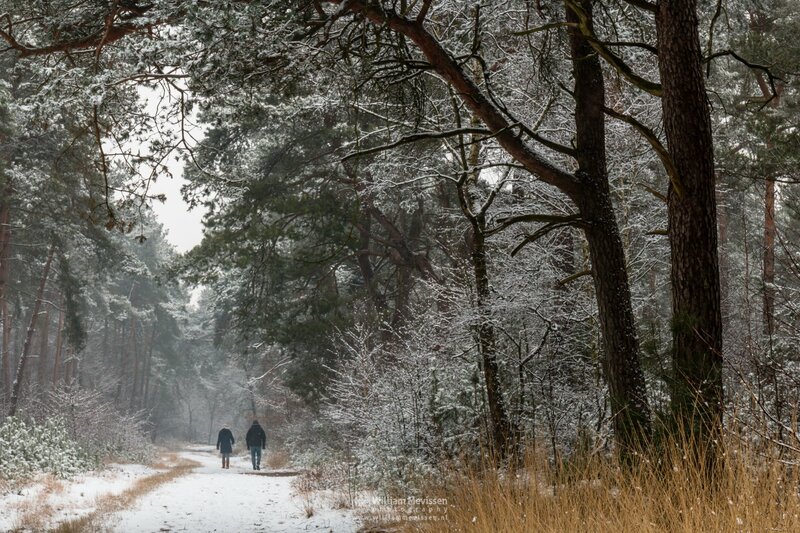 Walking in the snow on the path that splits nature reserves Boshuizerbergen (left) and Landgoed Geijsteren (right) on a white winter morning in Venray (Netherlands). Click here for more information about photo 'Walking In The Snow'. 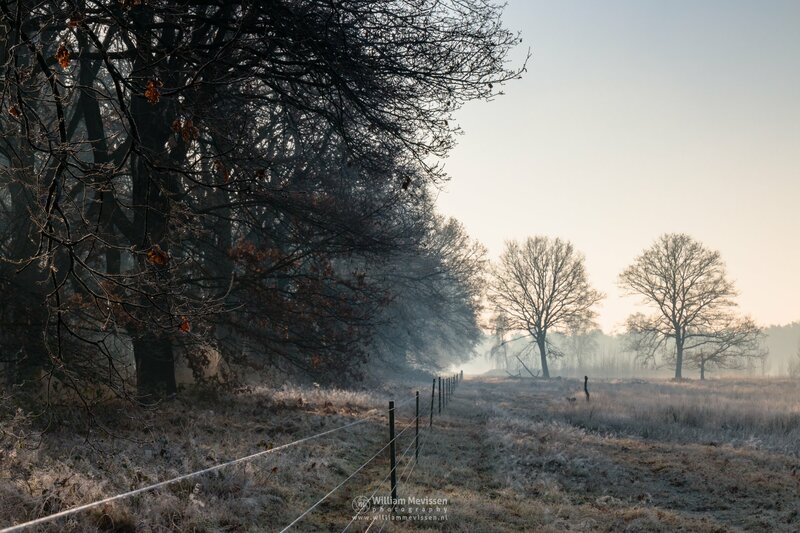 Click here for more information about photo 'Frosty Cold Winter Morning'. 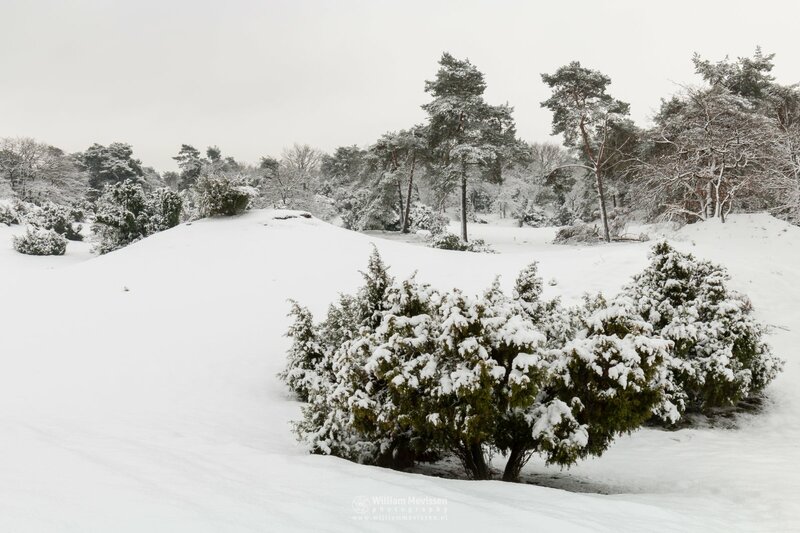 Pine trees in the snow on a beautiful winter morning at nature reserve Boshuizerbergen (Venray, Netherlands). 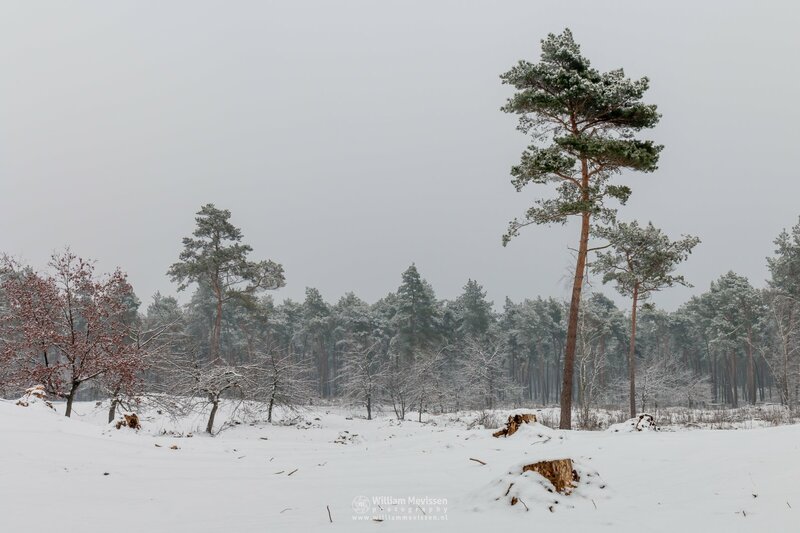 Click here for more information about photo 'Pine Trees In The Snow'. Gate at Grenzweg near the fen �Heerenven� at estate 'Landgoed de Hamert', part of National Park 'De Maasduinen� (Wellerlooi, Noord-Limburg, Netherlands). Click here for more information about photo 'Gate Grenzweg Heerenven'. 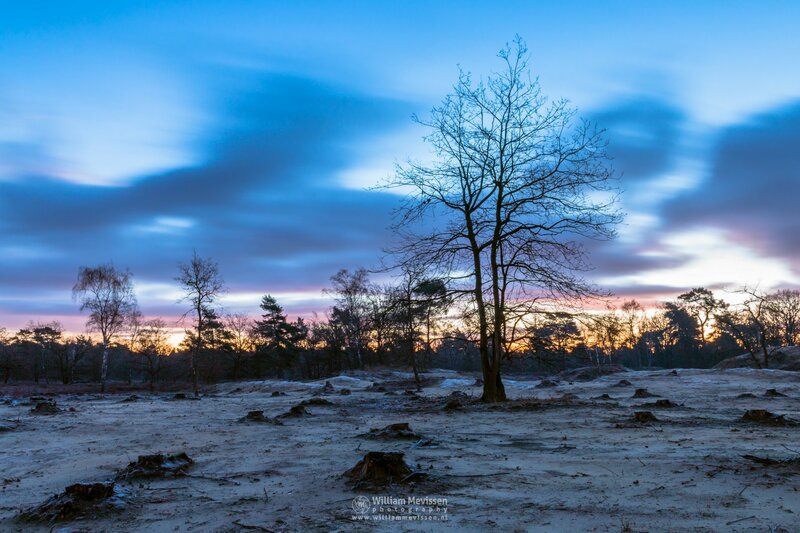 Click here for more information about photo 'Panorama - Sunrise Bergerheide'. 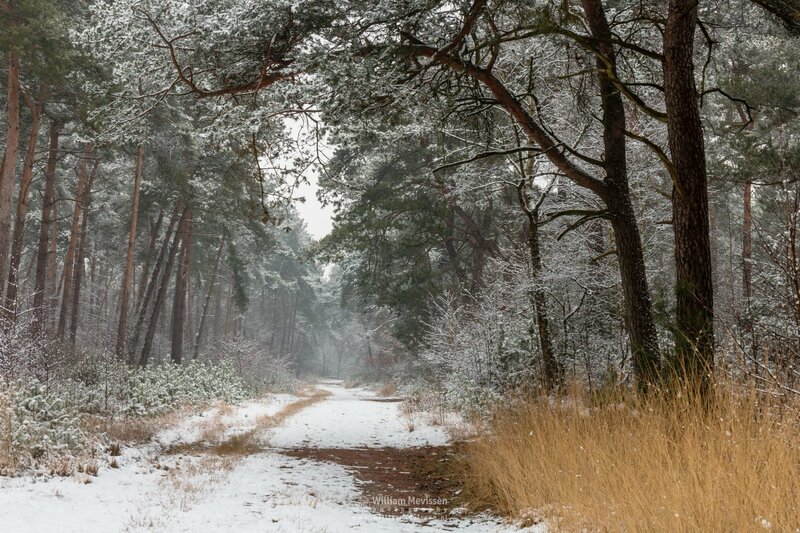 Path that splits nature reserves Boshuizerbergen (left) and Landgoed Geijsteren (right) on a white winter morning in Venray (Netherlands). Click here for more information about photo 'Path Of Snow'. 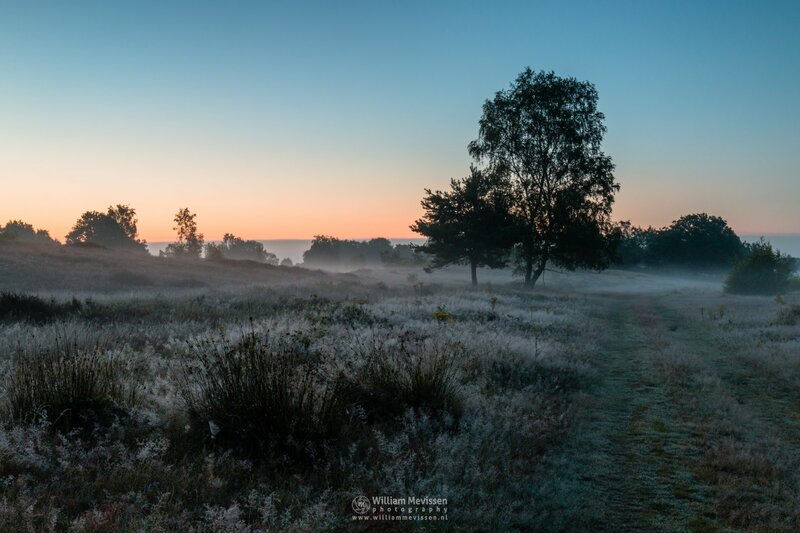 A beautiful and misty morning - about 40 minutes before sunrise - at nature reserve Bergerheide, part of National Park De Maasduinen (Nieuw Bergen, Noord-Limburg, Netherlands). 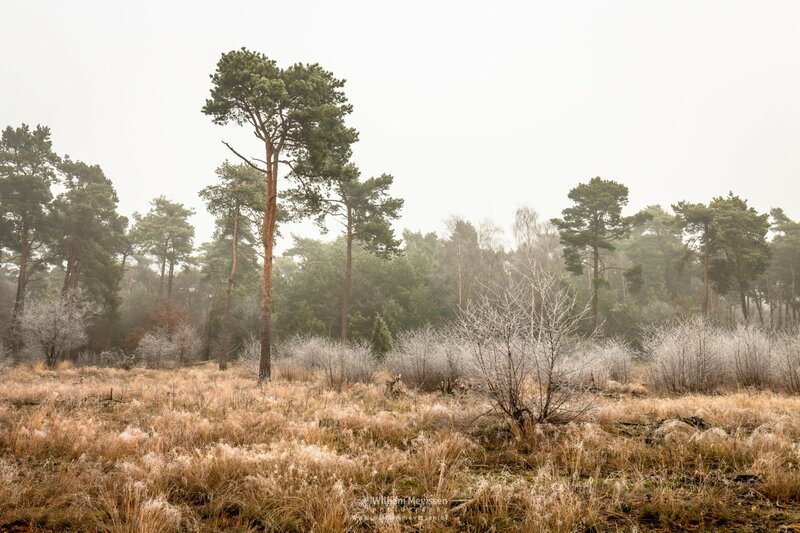 Click here for more information about photo 'Misty Twilight Bergerheide'.